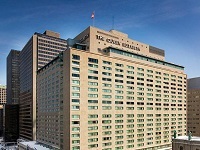 Montreal is at once old-world, chic and cutting edge. From the historic charm of Old Montreal, to downtown's elegant hotels and restaurants, to the innovative music scene in Mile End, Montreal is a city of contrasts. 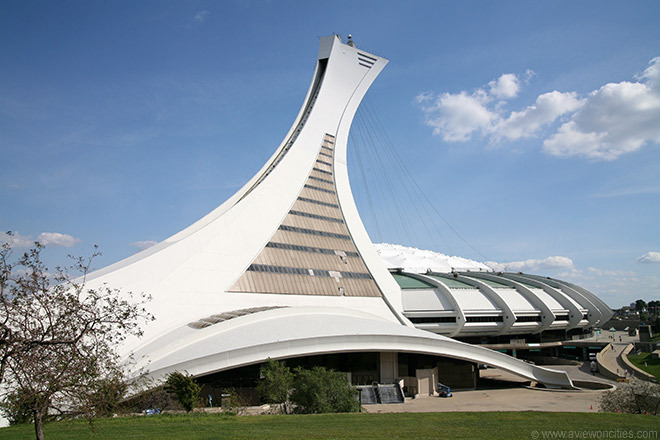 Try your luck at the Casino De Montreal, take a stroll along the beautiful grounds of Mount Royal Park, cruise along the Port of Montreal, and visit the acclaimed Montréal Museum of Archaeology and History. 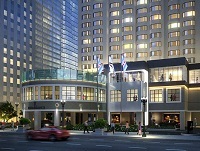 A brand new design blending a contemporary decor with a vintage flair reminiscent of Montreal’s golden years. The authenticity of our building, a historic heritage monument, will be preserved. 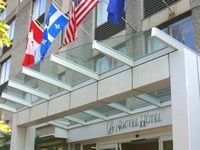 Experience an overview of Montreal and its historical sites where you will discover all of the characteristics this city has to offer. The Montréal Botanical Garden is one of the city’s jewels. 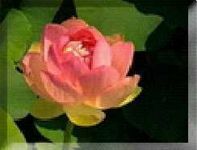 It is recognized as one of the world’s greatest botanical gardens and offers a colourful program of events, exhibitions and activities every year. At the Botanical Garden, visit a number of remarkable themed gardens which rival one another in beauty and at the Insectarium, explore the surprising world of insects! 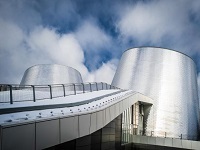 At the Rio Tinto Alcan Planetarium, enjoy a unique immersive experience via two complementary shows combining science and emotion! At the Space for Life, experience nature in all its forms and in all its habitats! Gardens in bloom, ecosystems teeming with life, and the vast cosmos: the diversity of life on Earth and phenomena in outer space is truly astounding! Take a trip up the Tower to see the whole city unfold at your feet! 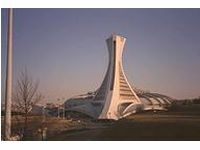 The Montréal Tower Observatory is located in the highest inclined tower in the world, with its 175-metre elevation and 45-degree angle. Discover Montreal from the river and weigh anchor for a fascinating guided cruise on the St. Lawrence River. 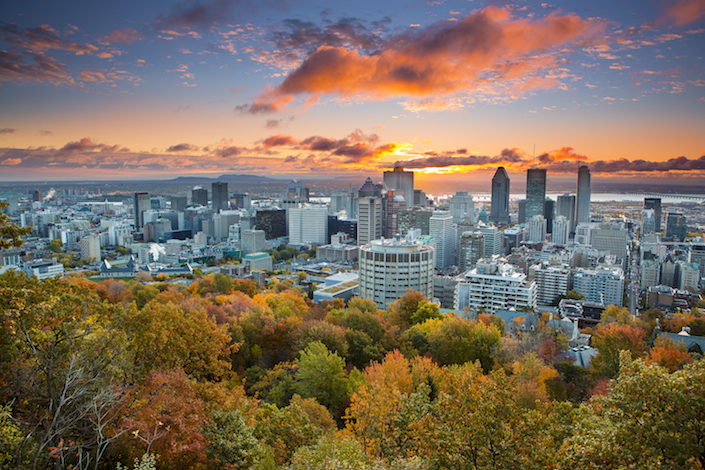 Experience Montreal’s fascinating blend of Europe and North America on your three-day getaway! 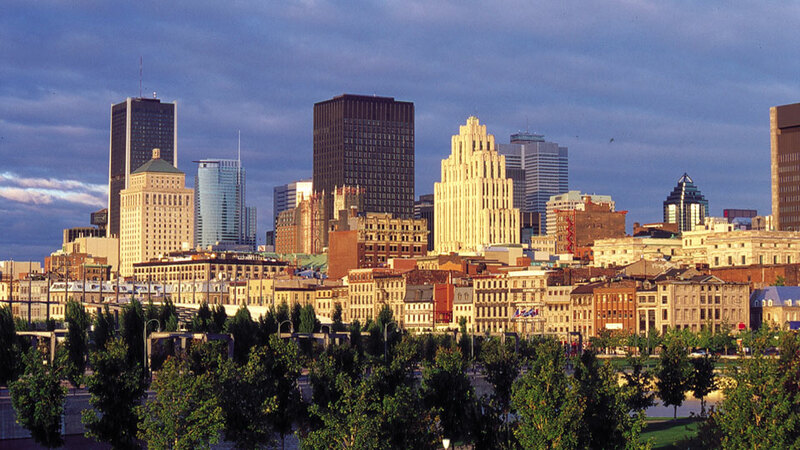 Walk the winding streets past charming cafes and quaint shops in Old Montreal. Relax in a café while taking in the people and scenes at Place Jacques Cartier. Visit the city’s beautiful and historic cathedral, Notre Dame Basilica. Learn about the city’s history and modern times on your included city tour. Montreal has so much to offer! 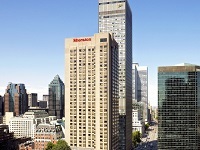 Experience Montreal’s fascinating blend of Europe and North America on your three-day getaway! 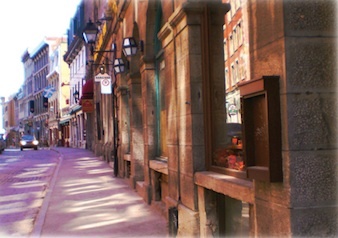 Walk the winding streets past charming cafes and quaint shops in Old Montreal. Relax in a café while taking in the people and scenes at Place Jacques Cartier. Visit the city’s beautiful and historic cathedral, Notre Dame Basilica. Learn about the city’s history and modern times on your included city tour. Also float along the picturesque waterfront on a sightseeing cruise. Montreal has so much to offer!